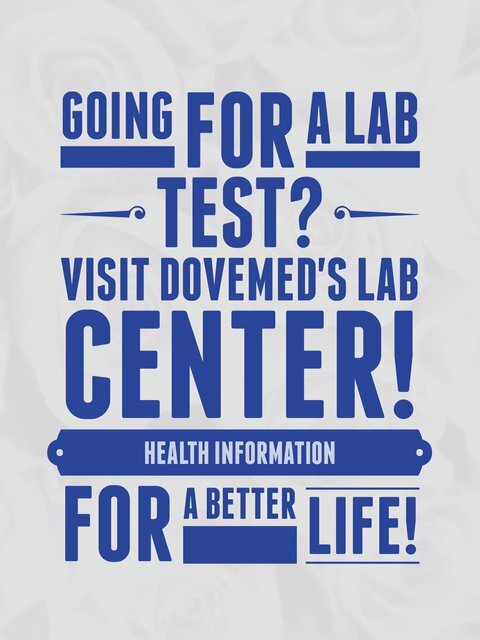 The Hydroxybutyric Dehydrogenase Blood Test helps determine the level of hydroxybutyric dehydrogenase in blood. It is used to diagnose recent heart trauma, such as a heart attack. 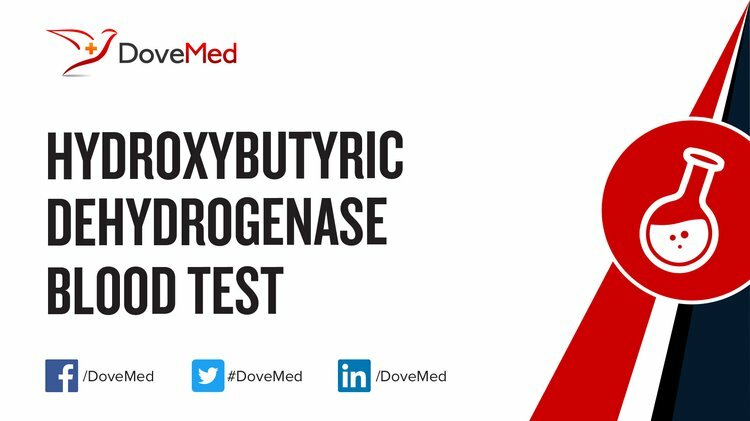 What are the Clinical Indications for performing the Hydroxybutyric Dehydrogenase Blood Test? How is the Specimen Collected for Hydroxybutyric Dehydrogenase Blood Test? What is the Significance of the Hydroxybutyric Dehydrogenase Blood Test Result? Pei, J., & Young, C. C. (2013). U.S. Patent No. 8,500,990. Washington, DC: U.S. Patent and Trademark Office. Liechti, M. E., Quednow, B. B., Liakoni, E., Dornbierer, D., Rotz, R., Salomé Gachet, M., ... & Bosch, O. G. (2015). Pharmacokinetics and pharmacodynamics of γ‐hydroxybutyrate in healthy subjects. British journal of clinical pharmacology. Wilsey, C. D. (2014). U.S. Patent No. 8,921,061. Washington, DC: U.S. Patent and Trademark Office. Liu, Z., Velpula, K. K., & Devireddy, L. (2014). 3‐Hydroxybutyrate dehydrogenase‐2 and ferritin‐H synergistically regulate intracellular iron. FEBS Journal, 281(10), 2410-2421. Bedi, K. C., Snyder, N. W., Brandimarto, J., Aziz, M., Mesaros, C., Worth, A. J., ... & Rame, J. E. (2016). Evidence for intramyocardial disruption of lipid metabolism and increased myocardial ketone utilization in advanced human heart failure. Circulation, 133(8), 706-716. Cotter, D. G., Schugar, R. C., & Crawford, P. A. (2013). Ketone body metabolism and cardiovascular disease. American Journal of Physiology-Heart and Circulatory Physiology, 304(8), H1060-H1076. Collinson, P. O., Garrison, L., & Christenson, R. H. (2015). Cardiac biomarkers—A short biography. Clinical biochemistry, 48(4), 197-200.